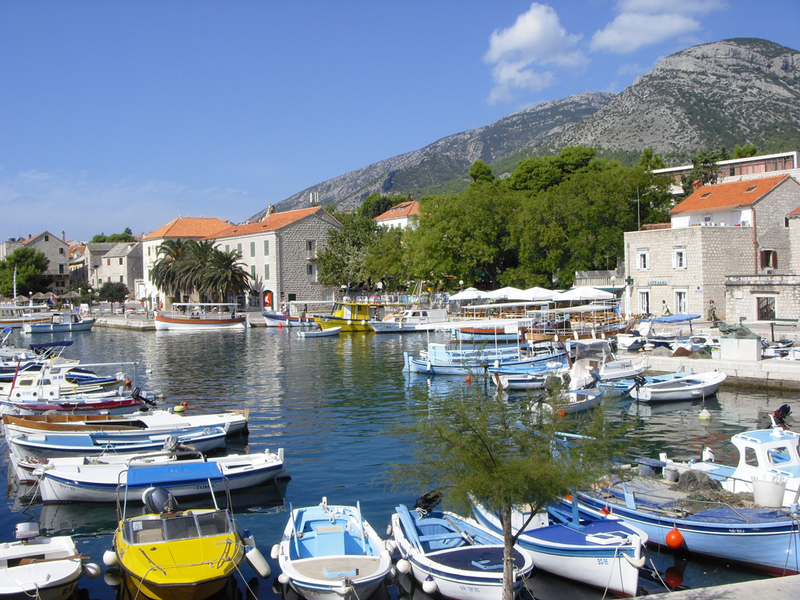 The town is situated in the central part of the southern side of the island, at the foot of “Vidova gora” hill – the highest peak of all Adriatic islands (778 m). 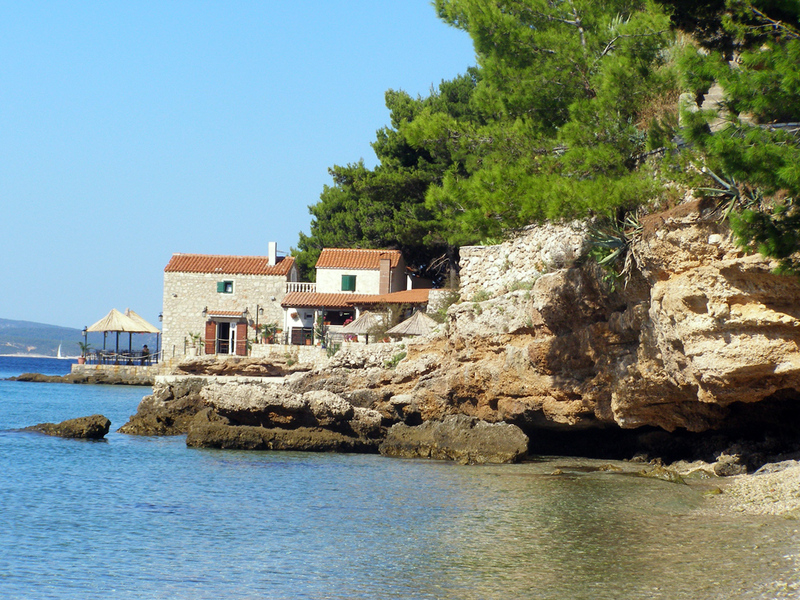 Town stretches few kilometers along the coast. The sea water in Bol is crystal clear. 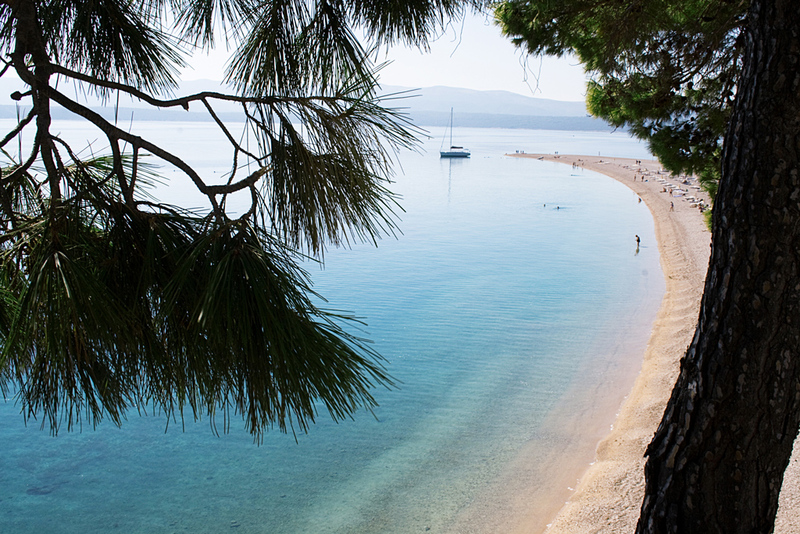 West from Bol lies the beach “Zlatni rat” – one of the most beautiful attractions of the Adriatic. 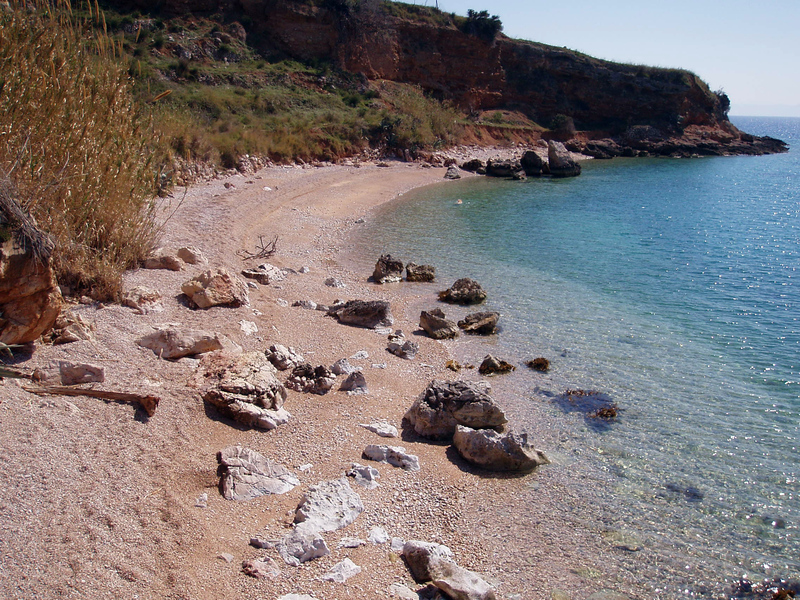 It “grows” with the depositing and sedimentation of small gravelly pebbles around the underwater reef. 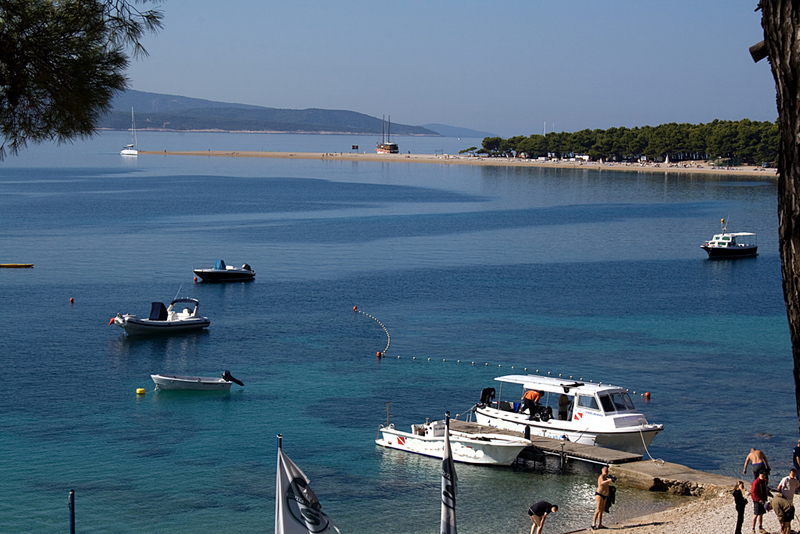 The point of the “Zlatni rat” changes shape, attempting to conform to the will of the waves and gentle sea currents. 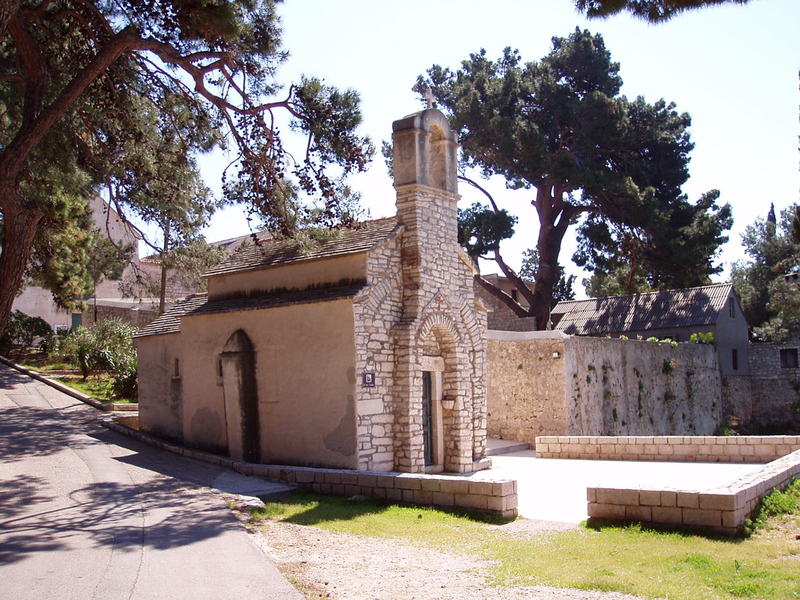 In the eastern part of town, on the peninsula “Glavica” is the Dominican monastery. Its museum has a rich archaeological collection and a number of valuable objects and images. The urban core of Bol is shaped along the port. There are baroque summer residence, Loza with a little church, renaissance-baroque palace with an art gallery inside it, parish church, little market and Kastil. It’s worth visiting interesting sites such as the Dragon’s cave and Blace monastery, which testifies to the solitary life of Glagolitic priests throughout history.